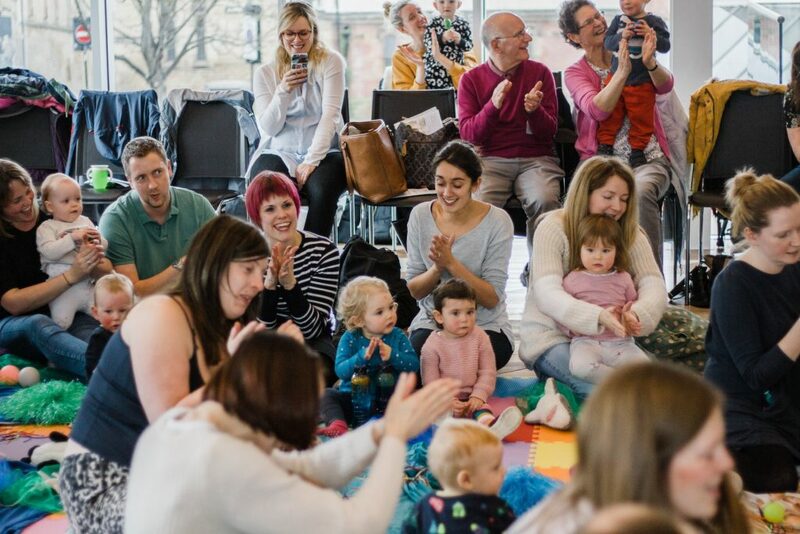 With songs, dancing and listening as well as bubbles, percussion, props and informal introductions, this is a fun and informal gig for young children and their adults. Mambo Jambo might just be the biggest acoustic duo you’ll ever see, a truly unique two-piece with their own rhythmic and joyful sound – A fabulous musical treat is in store for you this Easter Monday! 11am–3pm, free, drop-in, donations welcome. Join us for a creative messy clay workshop inspired by Easter! Design and carve decorative patterns on different egg shapes to celebrate the start of Spring. Perfect for children aged 4-11. If you’re going to the Concerteenies or the Family Art Workshop, make sure to head to the Bar & Kitchen as there is a special offer of one free kids meal with every paying adult meal.